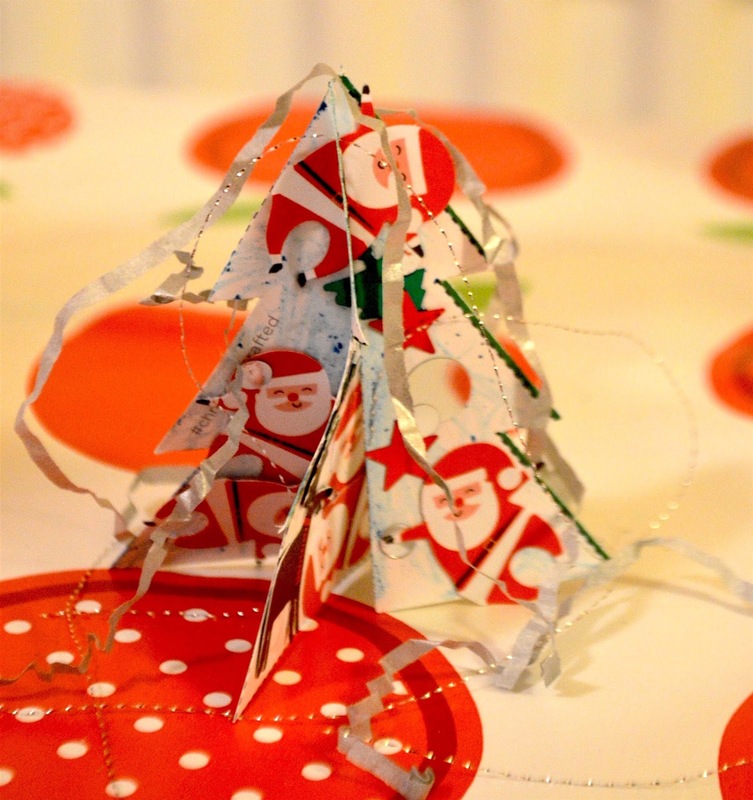 Vision Direct recently sent us a craft box full of Christmas goodies and accessories to make our own 3D Christmas tree. Pip started school this term and we've been super busy. We haven't had much time to make things at home like we used to so it was nice to sit down one afternoon and get crafty! Here's our step-by-step process in photos. I was recently contacted by This is Your Cookbook who have launched their new range of stylish personalised cookbooks. 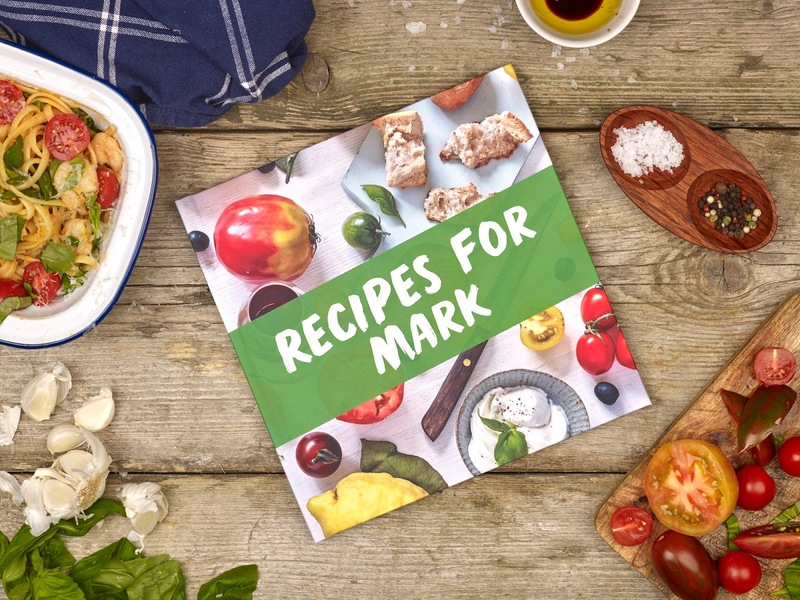 With bold colourful front covers and easy to add recipes, you can create the entire book yourself! Using recipes from the vast selection on the ‘This is Your Cookbook’ website or adding your own unique recipes, it’s an easy and fun way to design your own cookbook! Our last-minute holiday in Venice to soak up the last of the summer sun was just what we needed. Venice is one of the most beautiful cities in the world and still one of my favourite destinations. It also makes a wonderful break with kids in tow. While we were there we were lucky to experience the recently launched Venice ‘Locals’ Four Tour with The Roman Guy, a company offering unique tour guides throughout Italy. 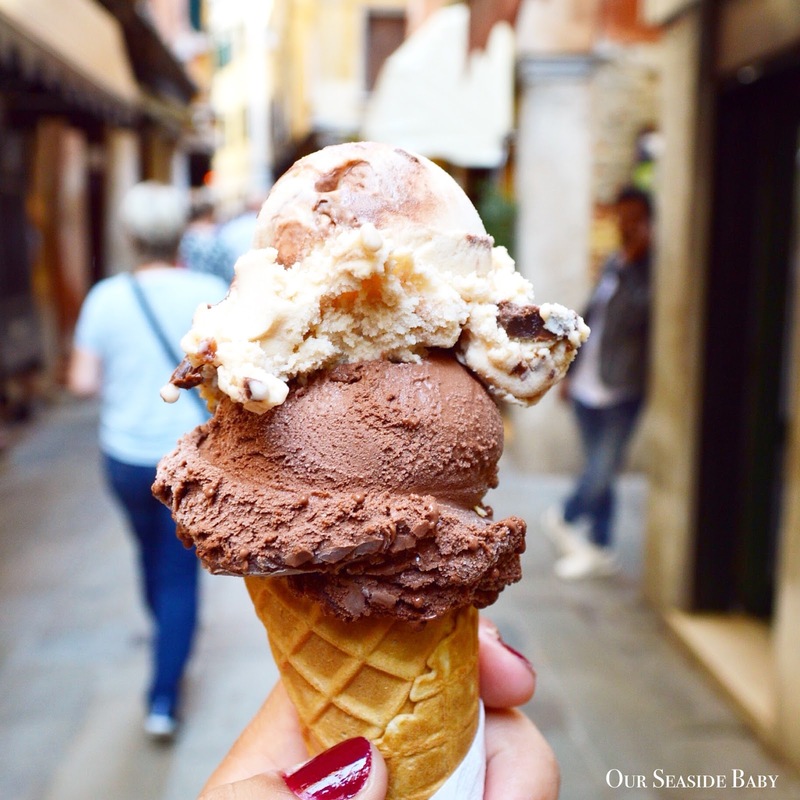 There are currently seven available tours in Venice and we picked the food tour. I’ve been to Venice several times previously so know the city well but wanted to try something I hadn’t yet experienced. The aim of this particular food tour is to be shown several Venetian food neighbourhoods by a local resident who knows his facts! This was my first Italian food tour and I was excited to see what it was like, especially with two energetic four year olds on tow! One of the most difficult changes you must make after having children is turning your previously adult-orientated home into a safe space for young ones. Of all the areas in the home, the staircase is one of the most common places where injuries can occur due to falls. The stairs can also be a difficult place to child-proof: not every staircase is the same, which means that there’s no exact guidance to follow. 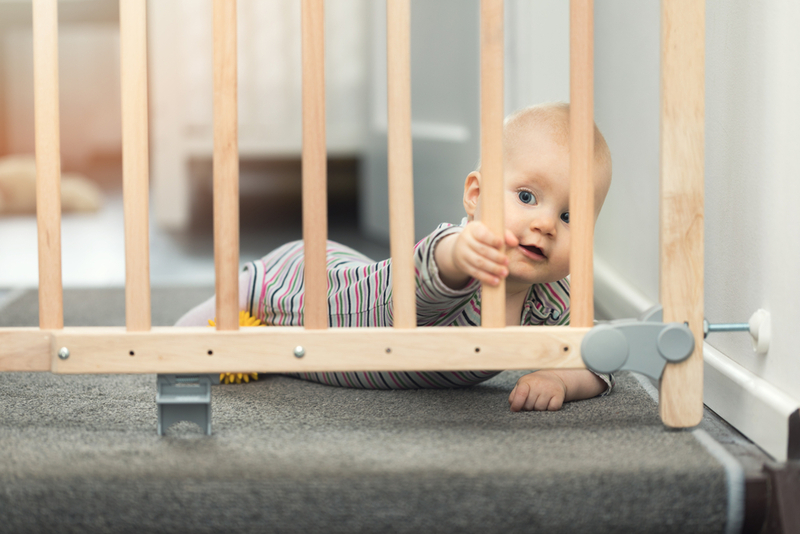 Here’s everything you need to know about making your stairs safe for young ones. 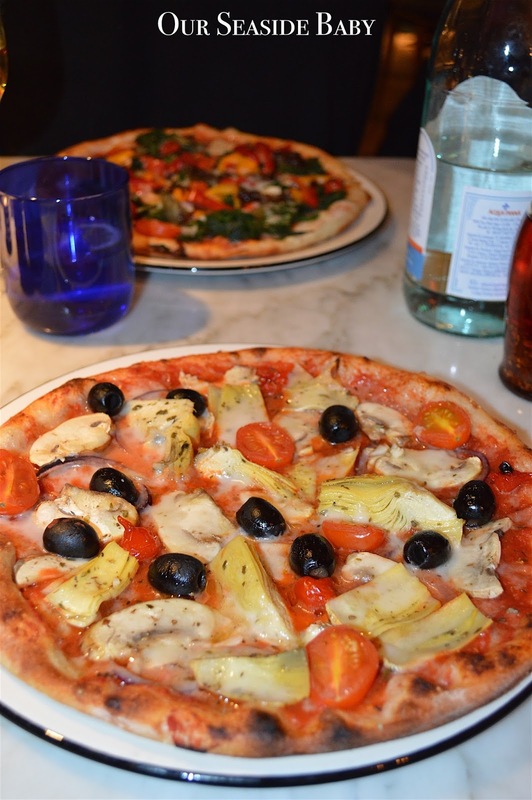 This week, I attended the first ever Vegan Pizza Making Party at Pizza Express. Held in the newly refurbished Gloucester Road branch, I ventured into London to make my very own vegan/dairy free pizza. I should start by saying I’m a pescatarian, so I don’t have any meat in my diet but do eat fish. I’ve also gone through phases of giving up fish and being entirely vegetarian and prefer to avoid cow’s milk. Many of my friends are vegetarian or vegan and Brighton is a wonderful place for it with an abundance of vegan/vegetarian options available in cafes, restaurants and shops. I have eaten many vegan dishes in the past but this was the first time at sampling a vegan pizza. Now that we're in the middle of Autumn with Winter just around the corner, it's the perfect time to update my wardrobe to fit in with the changing seasons! Brighton is great for clothes shopping but it's always so crowded in town and for whatever reason I tend to come home with things I don't even need! As a busy mum, I don't have much time to shop these days and in the past few years I have become a fan of online shopping. It offers variety, convenience, cheaper prices and a great way to avoid those crowds! 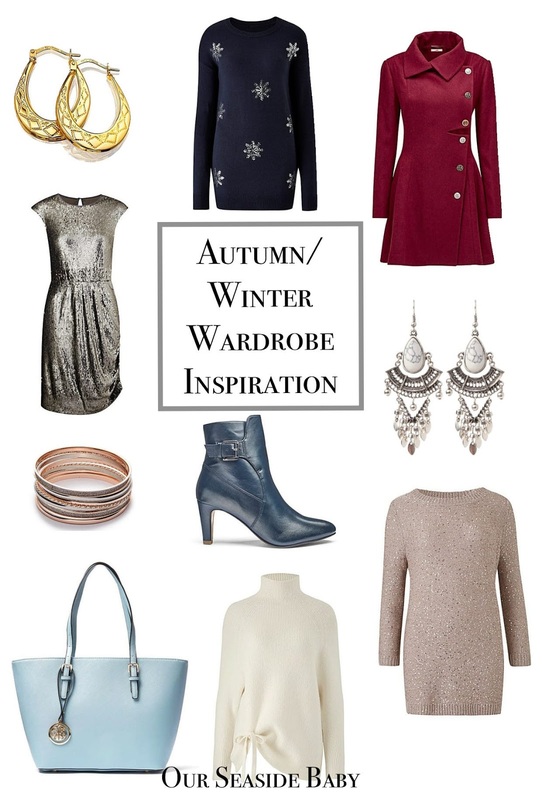 I've found two great online stores and here are my favourite pieces for this season's wardrobe. I’ve lived in Brighton for 4.5 years now and it’s a wonderful city to explore! 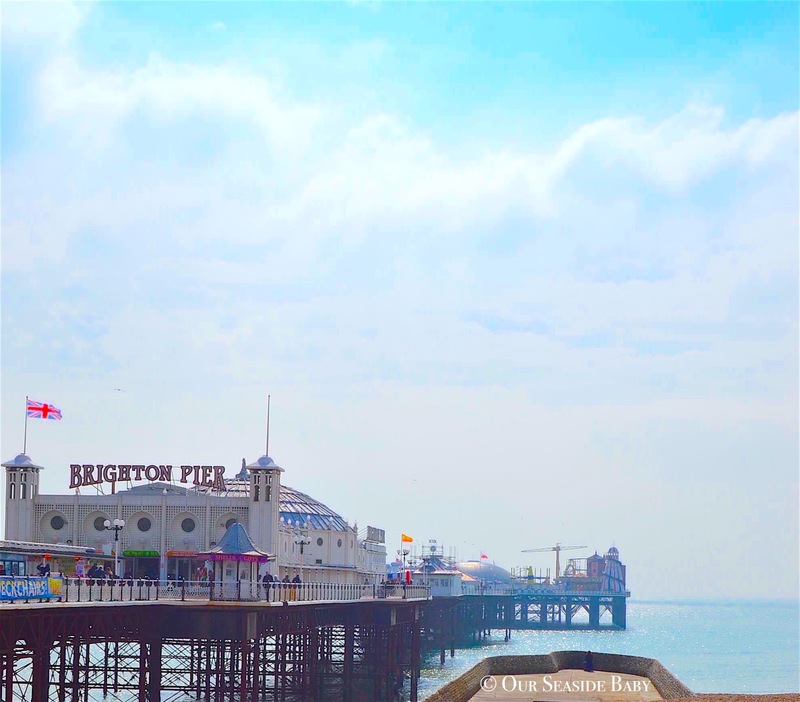 There are many different areas of the city including Hove, the seafront, Brighton town centre, Seven Dials, Kemp Town and Brighton Marina and I have friends spread across town. There’s plenty to see, so many things to do and in many ways, I feel like I’m still discovering the city. 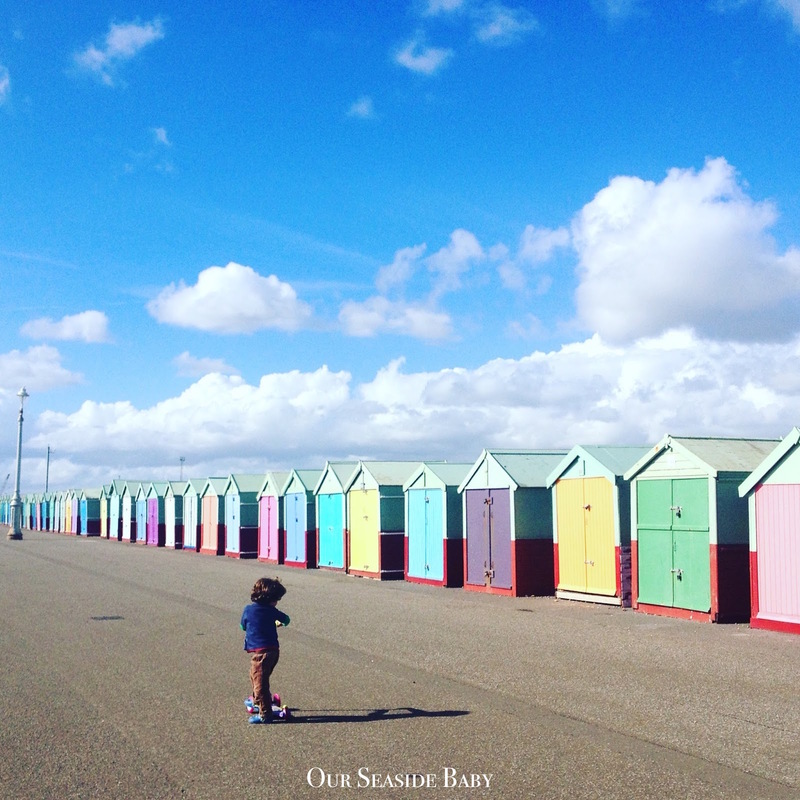 Here are 6 ways I explore Brighton. Giving birth is an intense and life changing experience. 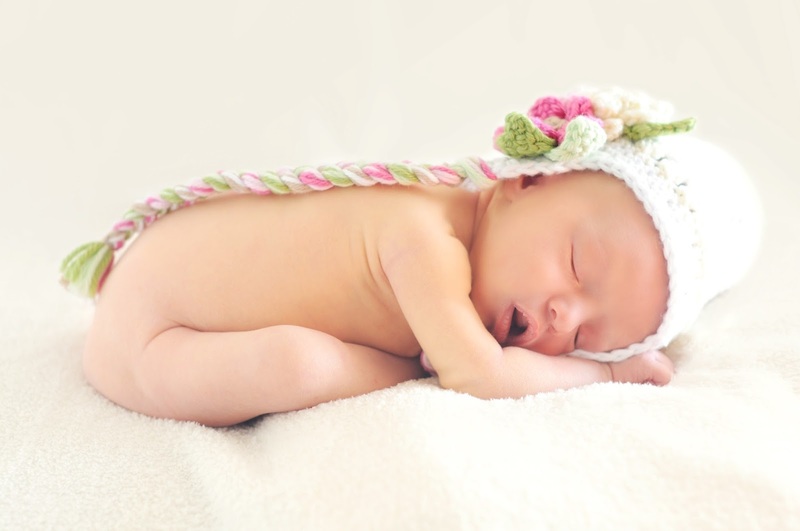 We all have a choice with the decisions we make when it comes to giving birth however, detailed guidance can be difficult to find. The Care Quality Commission’s new campaign #YourBirthPlan promotes the message that all women and prospective parents should know where to access the information that can help them make informed decisions personal to them. It is officially Autumn! It's colder, the days shorter and those dark nights earlier. However, there is plenty to be thankful for and Autumn is a beautiful season. Those stunning Autumnal colours make being outside a delight! It's a time to explore and be outside amongst nature. Long country walks, hot drinks, gorgeous sunsets and cosy evenings in are some of the best things about this time of year. We celebrate Halloween and Bonfire Night plus it's my birthday! To give you some inspiration on seasonal trips, I asked 22 of the top parent/travel bloggers to give me their favourite Autumn destination and reasons for visiting. 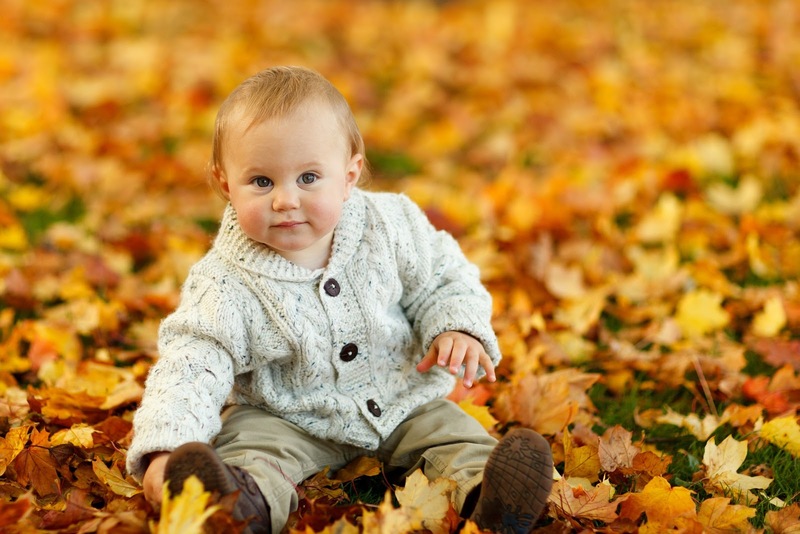 Here's a list of the 20 best UK destinations to visit with kids this Autumn. Before Pip started school this year (still can’t believe he’s in school!) 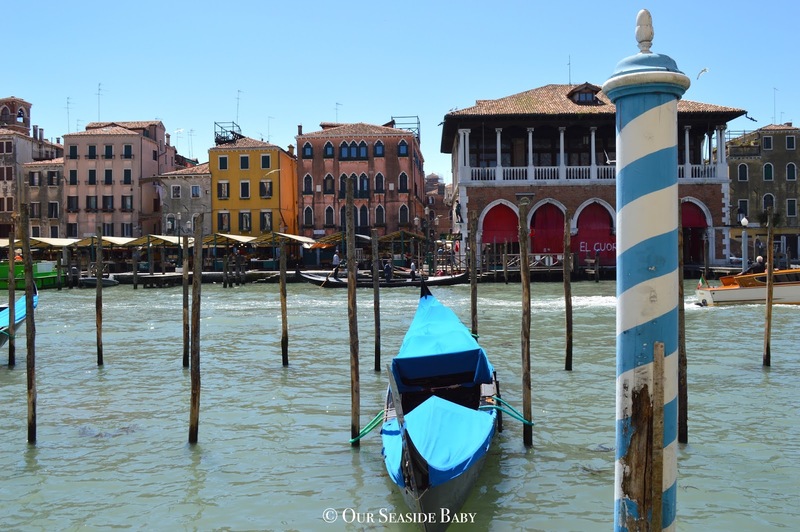 we decided to take a last-minute holiday to Venice, Italy! We were planning on taking a UK break but when Airbnb offered me a chance to collaborate with them we decided to travel to Italy instead! 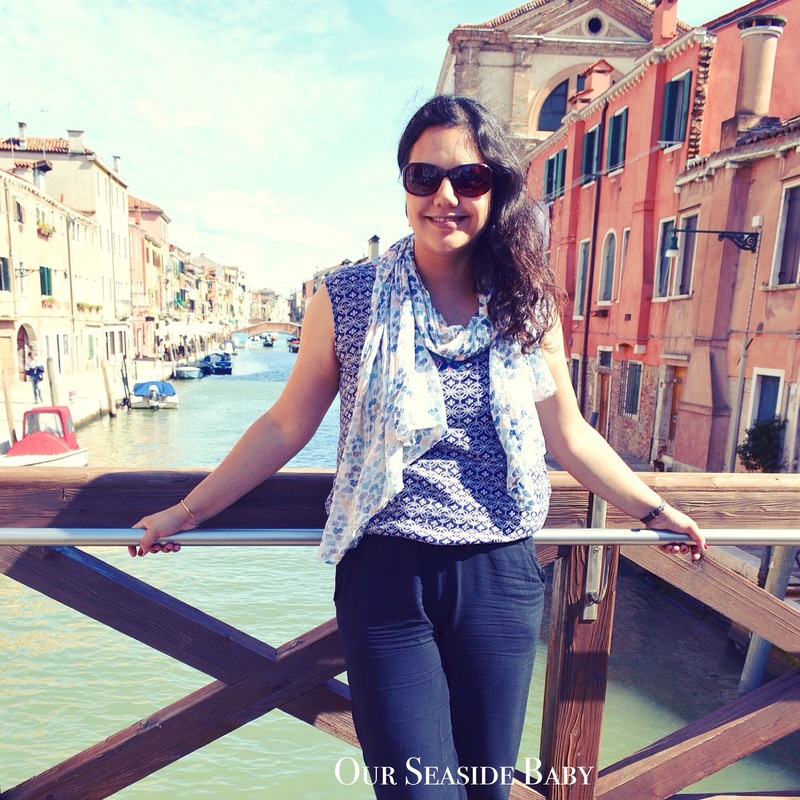 I’ve written about Venice previously after we visited when Pip was a baby. It is truly beautiful and will always be one of my favourite cities. This was my fourth trip and I could still visit again and again. I could never tire of this wonderful historical city as there is always something new to explore. Here are the highlights from our four day trip! 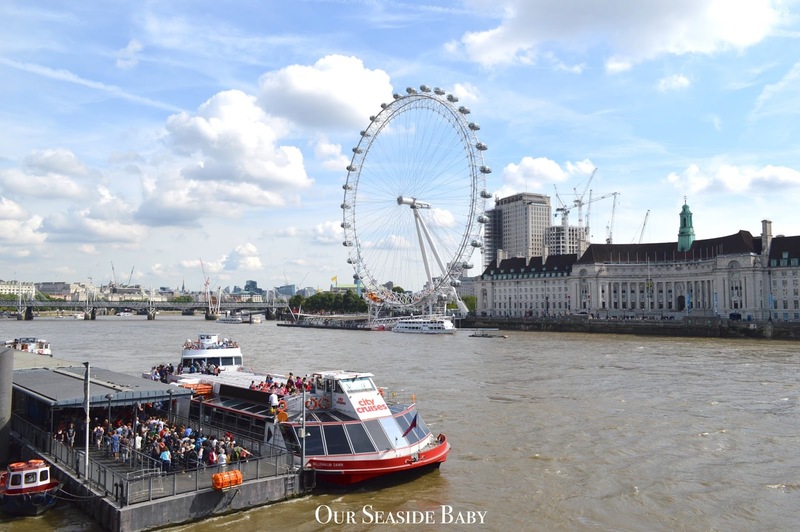 Last week, we went to London for a family day out taking Pip on the London Eye for the first time! 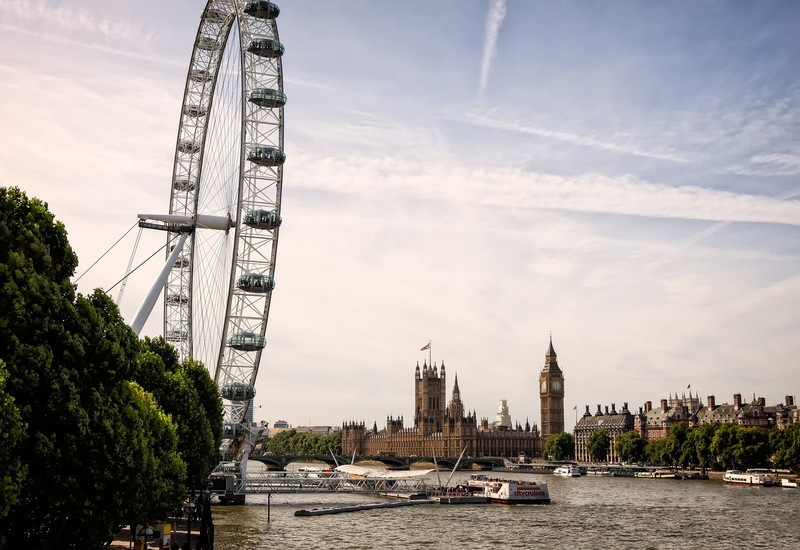 Located on the South Bank in London it is situated opposite the Houses of Parliament and the famous Big Ben! Rising up to 443 feet (135m) you can see views across London and beyond. After the Shard, it is the highest public viewing point in London! Australia is one of the many places I have yet to visit. Although I’ve travelled around Asia several times, the nearest I’ve been to Australia is beautiful Bali. Australia is still high on my travel bucket list and I’ve always heard great things about the country from friends who have visited. 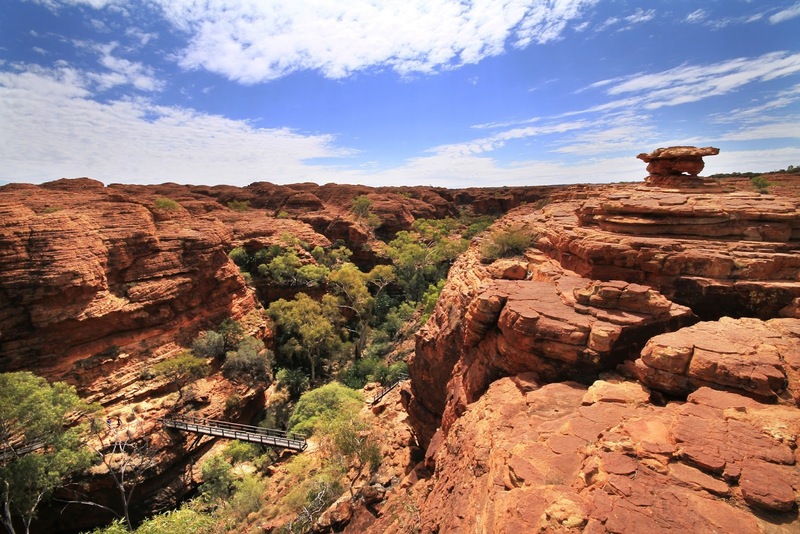 From stunning beaches to beautiful national parks, Australia is a hugely diverse country. If I do visit anytime soon, I have several destinations on my list. Now we’re in the middle of summer I expect many of you will either be on your summer holiday or about to travel somewhere even hotter! 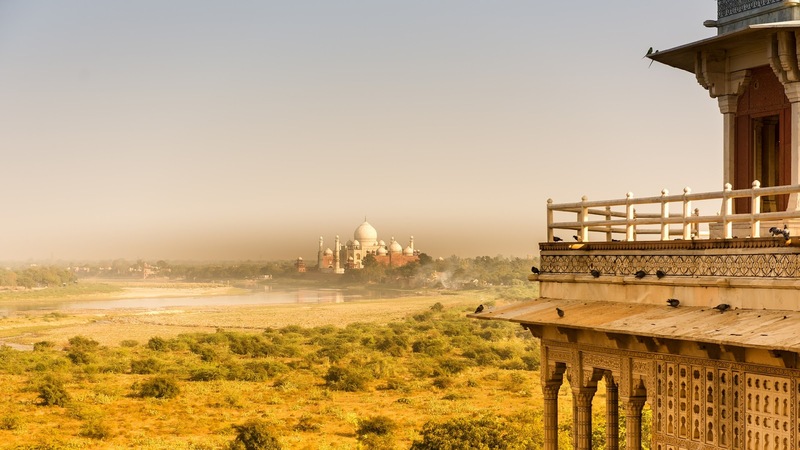 We were planning on going to India this summer but due to the monsoon in many parts of the country we have decided to postpone our trip. 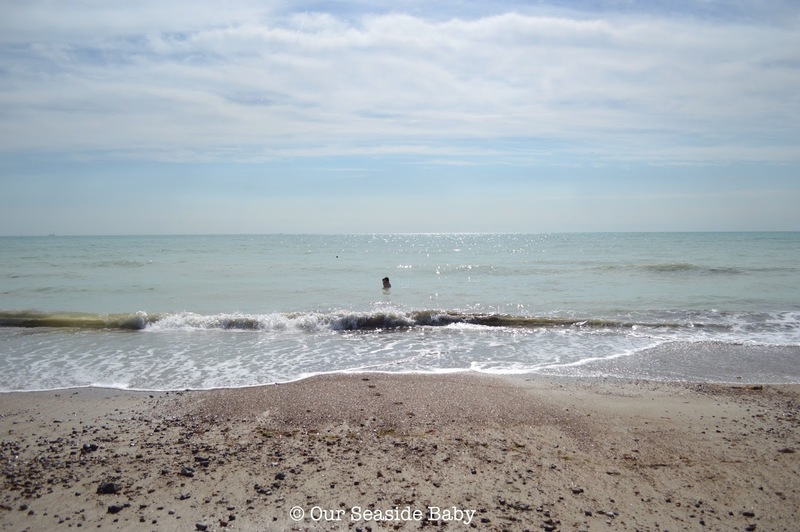 I’m flexible over the next few weeks before Pip starts school (how time flies) so we are considering the possibility of a last-minute holiday either in the UK or abroad. 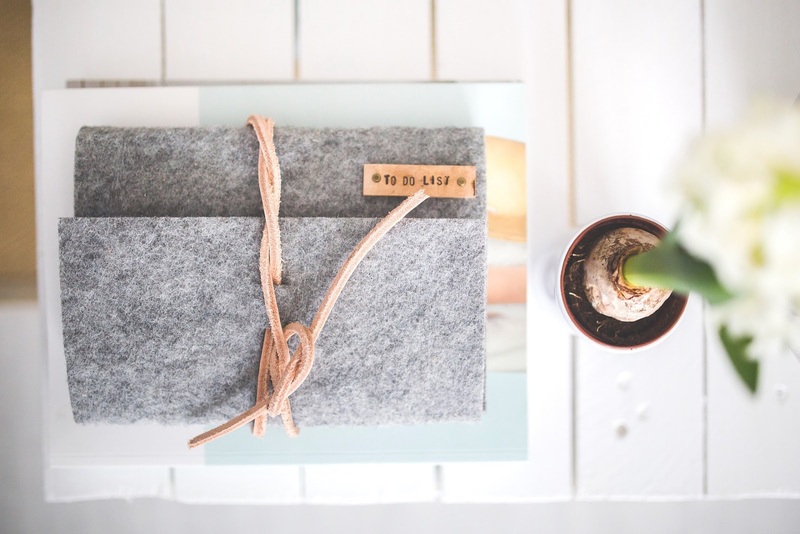 Here are my tips for securing a cheap last minute bargain! 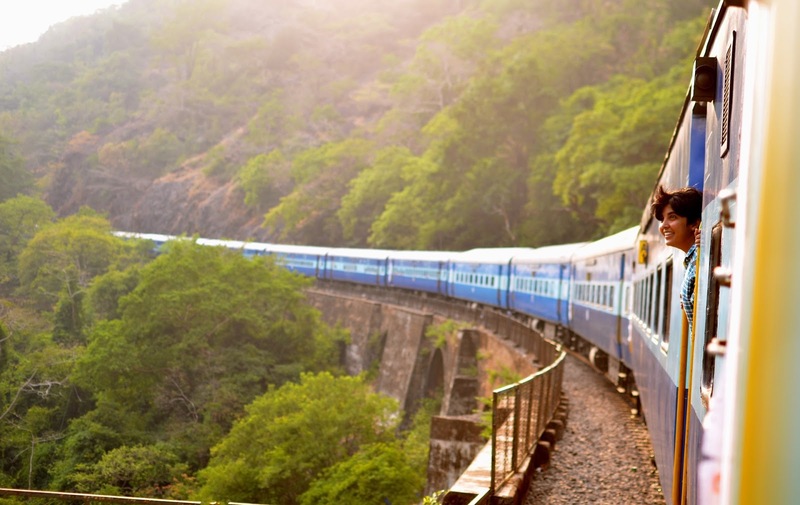 If you’re a planner, booking in advance can secure some mega-cheap flights however, last minute deals can be just as good! You’ll find British Airways, Ryanair, EasyJet and Monarch frequently have sales and discounted flights especially during peak times such as the summer holidays! 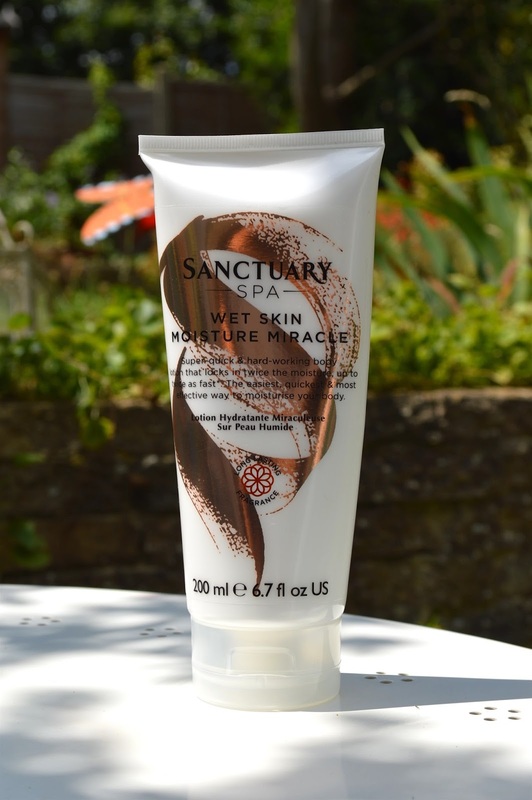 I have been reviewing the Sanctuary Spa Wet Skin Moisture Miracle. This new moisturiser is aimed at women who don't moisturise regularly or those that are just too busy to do so. Let's face it, once you're a parent you no longer have an abundance of time on your hands. As a busy mum with an energetic little person there isn't time to do all the things I once did. I admit I should have a better skin care routine but a combination of tiredness and laziness means I don't take care about my skin as much as I once did. A Sanctuary study involving 2360 women showed that 65% don't moisture daily and half are either 'too busy' or so stretched that they 'forgot' to do so. However, the Sanctuary Spa Wet Skin Moisture Miracle has been designed so it's easy and efficient to apply! All you have to is apply to wet skin after washing your face or coming out of the shower. The moisturiser sinks into your skin and there is no need to wash it off. This method of applying moisturiser is a new innovation in the UK market. I was a bit dubious at first because I thought the moisturiser would come off when drying myself with a towel but it really does leave skin smooth and hydrated. It has actually been clinically proven to lock in double the hydration for softer and smoother skin. The moisturiser is light and non-greasy and I like the subtle smell. The moisturiser can also be applied over your whole body in no time. Us mums are all strapped for time and this is an easy and effective way to moisture quickly! Give it a try! 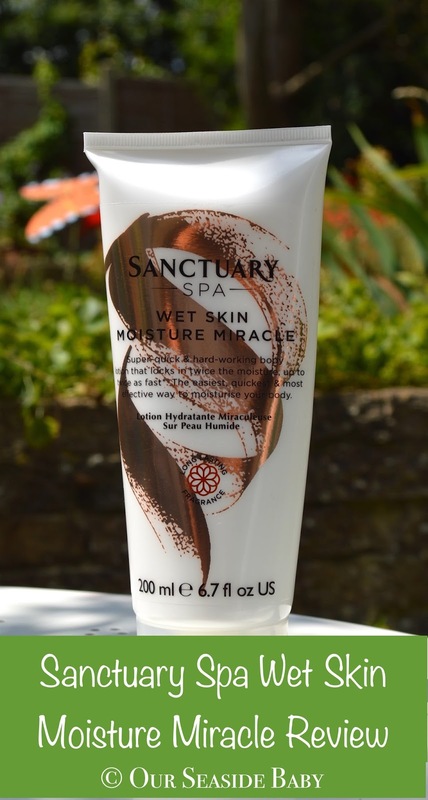 Have you used the Sanctuary Spa Wet Skin Moisture Miracle Moisturiser? How did you find it? Now we're finally in summer (yay!) I'm sure many of you will have a holiday lined up whether abroad or in the UK. Along with travel documents, laptop, camera, toiletries, make-up, a mini first aid kit, chargers and a good book or two there isn't much room for anything else! I usually take too many clothes when I travel but if I were to go away tomorrow here are a few of my summer travel essentials. 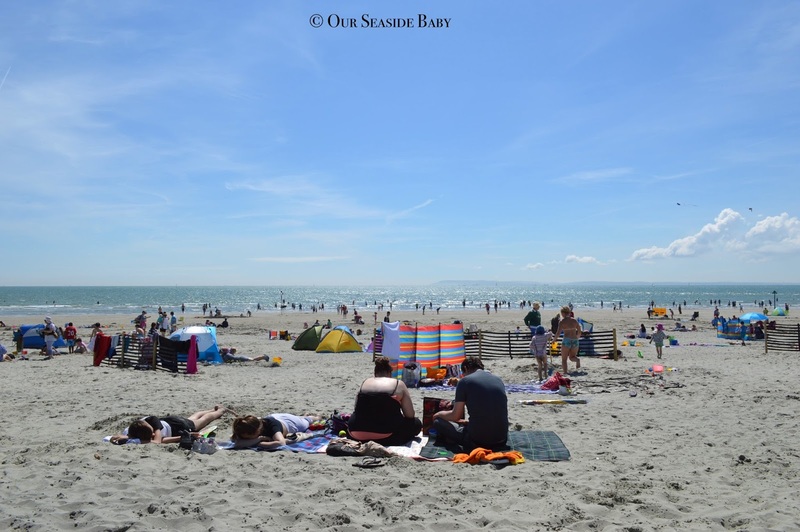 At the end of May Pip turned four and we spent his birthday on West Wittering Beach! I can barely believe he is four already, time flies. It feels like he was just toddling around. Now he is an energetic little boy, running around and full of beans! Four is a wonderful age. Pip is so active, curious, headstrong and loves an adventure. He also has such a sweet, sensitive soul and is forever telling me how much he loves me. He wears me out but he's my little adventure buddy. 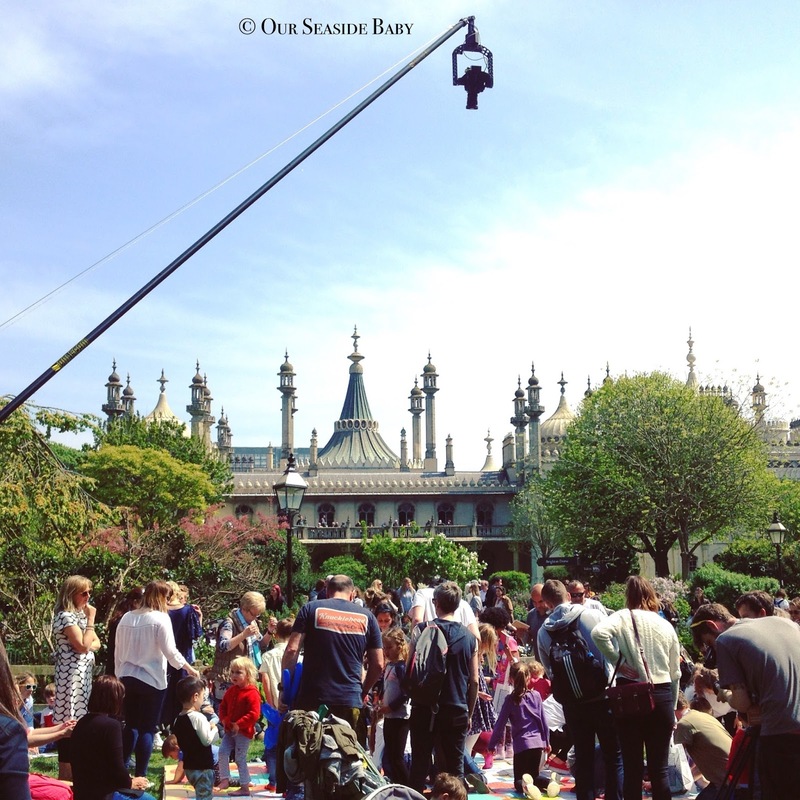 In May we attended the Brighton Fringe City Family Picnic in the beautiful Pavilion Gardens. We were really excited about the Big Art that Citroën were organising. The picnic was one of the first events of the wonderful Brighton Fringe, the biggest arts festival in England, which takes place every May. This year the festival is running from 5th May – 4th June 2017 and holds an array of art forms through events and experiences. The Fringe takes place in many central Brighton venues, in a city offering amazing history and cultural heritage. The events at Brighton Fringe are open to anyone and has a range of events for people of all ages. 50% of participants are based in Brighton and Hove and the rest come from all over the country and further afield. There are new and established performers and a wide range of critically acclaimed shows every year. In 2017, there are over 970 events at 155 venues across one month, 200 of which are free. 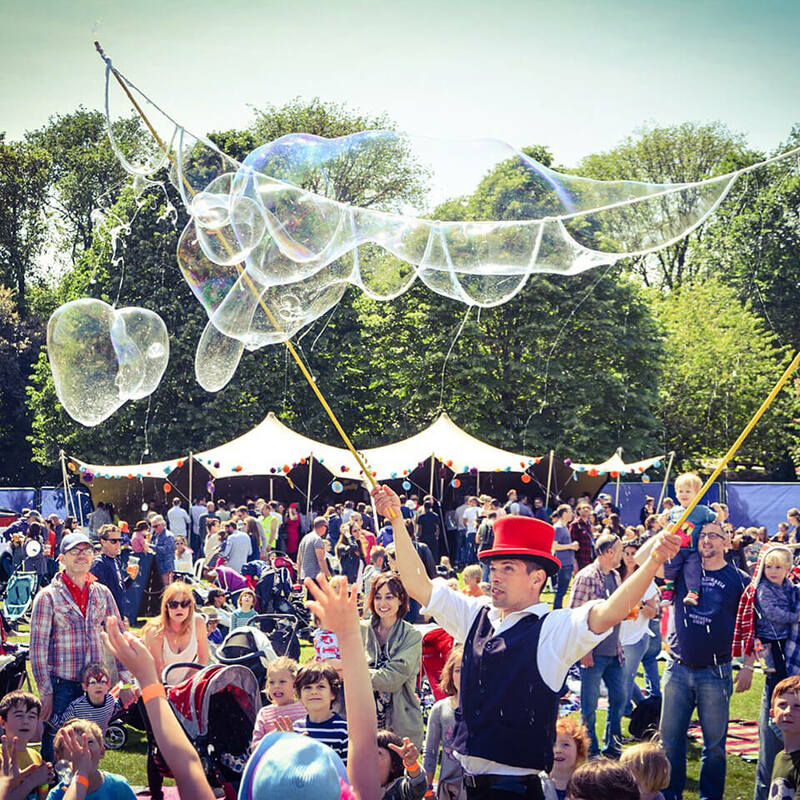 There is also an array of family friendly activities in the Brighton fringe calendar. I visited the beautiful Philippines in 2010. My sister-in-law, Jenny, is from Manila and her and my brother got married out there. The rest of my family travelled to the Philippines to attend the wedding and explore the scenic country. I’ve travelled all over Asia but this was my first and only time in the Philippines and I’d love to return one day. Before visiting, I had heard so many great things about the country but I really had to experience it myself to see the true beauty of the country. 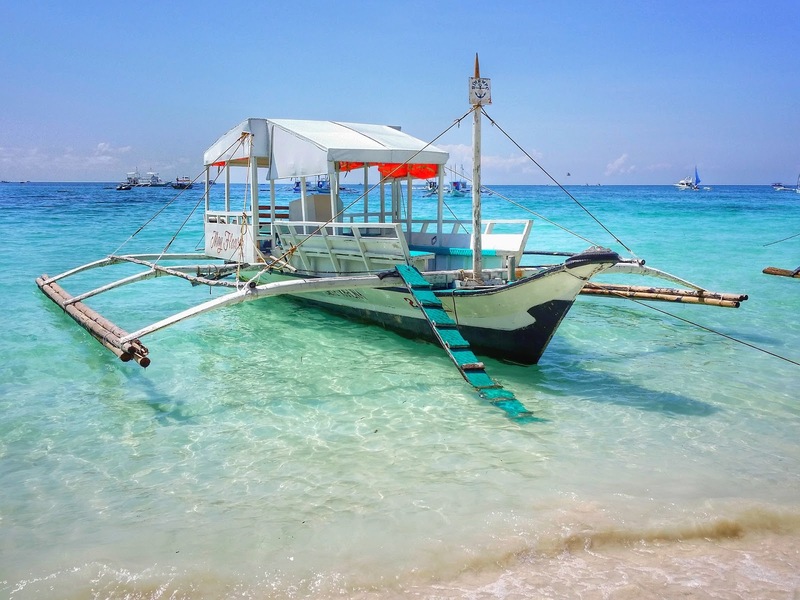 Here are five things I love about the Philippines. 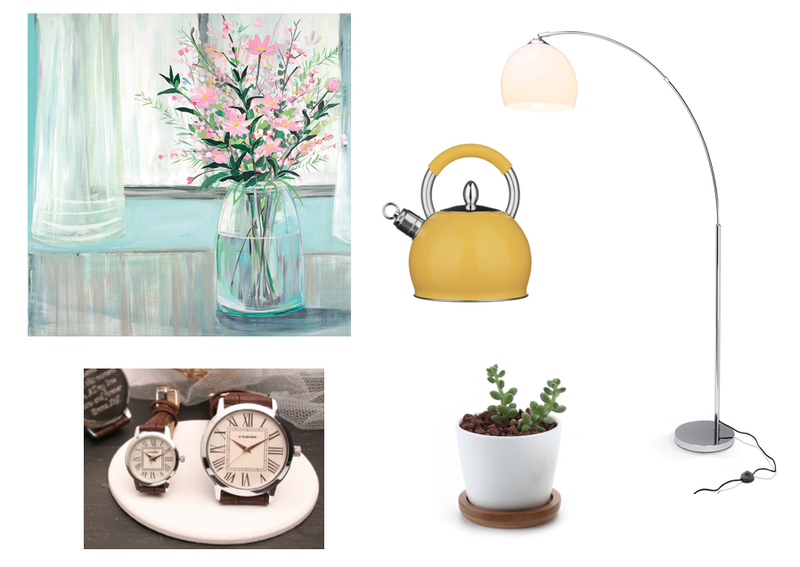 Now that we're reaching summer with new growth and exciting developments all around us, I've decided to buy a few new items for me and my home. 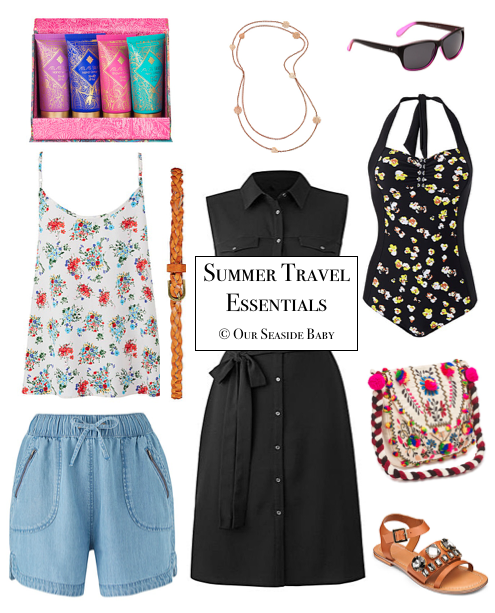 Here's my Summer Wish List. The Foodies Festival is coming to Brighton and Hove on 29th, 30th April and 1st May 2017! 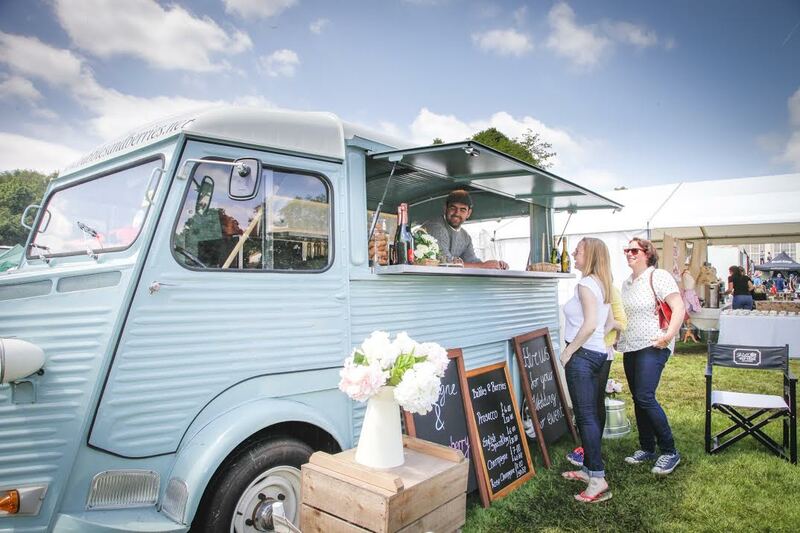 The Foodies Festival is the biggest food event in the UK with a range of displays and activities. They include the 'Chefs Theatre' with winners from the Great British Bake Off and MasterChef baking live. There is also a Cakes and Desserts Theatre, Drinks Theatre, Healthy Living Zone, Kids Cookery Theatre as well as the Live Music Stage! The line up looks great this year with live music, food & drink and a health & wellbeing area. Now that we're in spring and we're having some lovely sunny warm days I've been thinking about where I'd like to travel to next. I haven't been abroad for a while and would love to jet off somewhere soon. 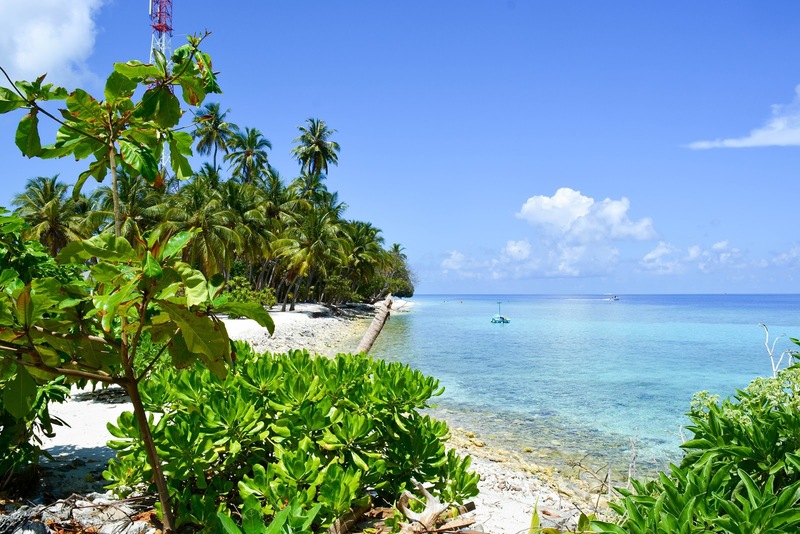 Here are my top five destinations on my travel bucket list. 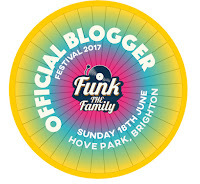 Funk the Family Festival is returning to Hove Park, East Sussex on Sunday 18th June 2017! We went to the festival a couple of years ago and it was great, full of music, activities, entertainment, food & drink. Now Pip is nearly four and loves playing and listening to music, we are really looking forward to attending the festival again this year. The full music line-up has been announced and includes Jazzie B (Soul II Soul), House Gospel Choir, Jenna & the Gs, Professor Elemental and Rowlf the Dog. Family activities include trapeze workshops, recycled instrument making, live graffiti, the story tent, fencing, football and art and crafts. There are also many of my favourite local groups at the festival including Amazing Art Cart and Tree of Life kids yoga! All activities and entertainment are included in the ticket price. In terms of food, there will a fantastic selection of stalls serving organic, vegan and gluten-free options and will include everything from Mexican street food to fish and chips! 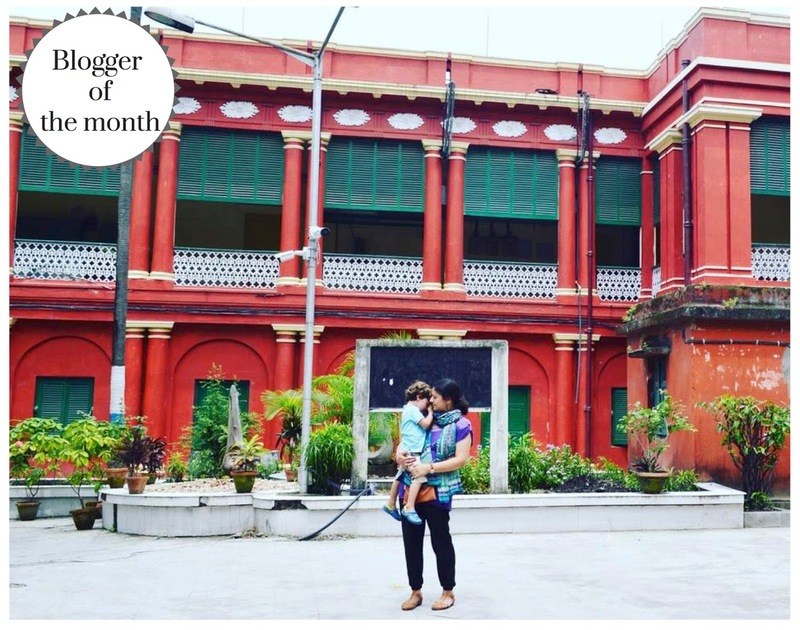 I'm delighted to be Clickstay's Travel Blogger of the Month. 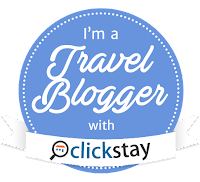 Clickstay is a holiday home rental website with over 12,000 holiday homes in over 50 countries worldwide. I included them in my feature on Summer Holiday Ideas in the UK showing the diverse range of properties they have nearer to home. There are many beautiful lettings with a range of options and sizes so whatever you are looking for you're sure to find it. 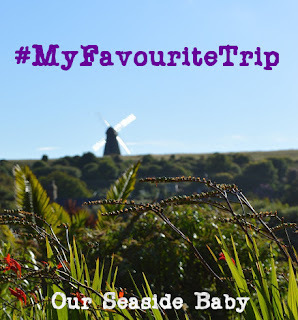 I was recently interviewed by Clickstay about this blog Our Seaside Baby, why I started blogging, our favourite travel experiences, why family travel is important and my tips for travelling as a single parent. The full interview is featured in Clickstay's online magazine and on their website and I've included it here too. I used to campaign a lot, write about human rights in the Middle East, lobby MPs and take part in many anti-war protests and boycotts. I used to follow every bit of local news in some parts of the world especially Palestine, where I worked as a volunteer inside a refugee camp and wrote for the local news channel based in Bethlehem. Since having Pip I haven't been as active as I once was because along with work and life, he takes up most of my time. I admit when the news gets rather depressing I tend to turn off these days. But then when something crops up again to make the headlines like the chemical attack in Syria this week, where at least 80 people were killed including many children, it's no longer the time to turn a blind eye. We have been reviewing the Ebookadabra App. We don't have a television at home so most of the things we watch are on Youtube, Apps or DVDs. 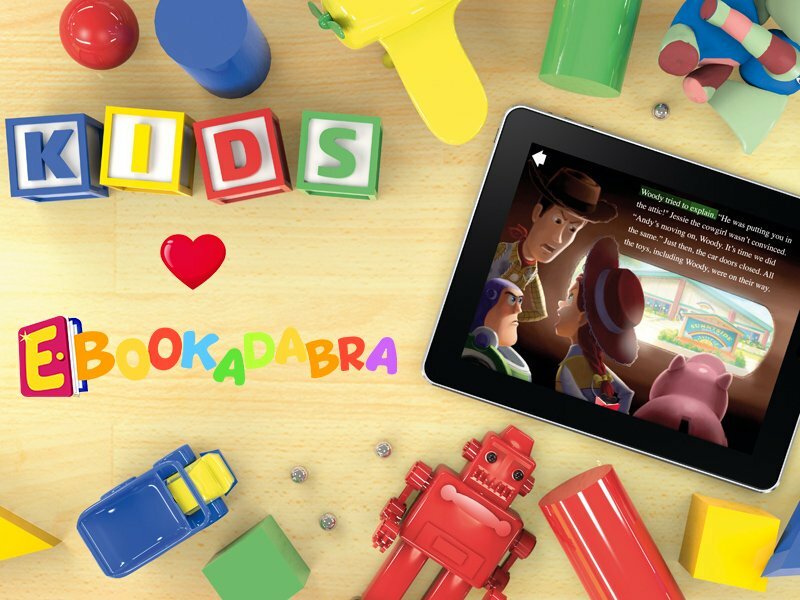 In general, I don't download many apps so it was great to discover Ebookadabra, an educational model that provides reading, puzzles and games. Pip is nearly four and at the age where he is constantly asking questions and wants to learn. He can write and read a few words, loves reading and is absorbing information quicker than ever. So, I was keen to try the Ebookadabra app. 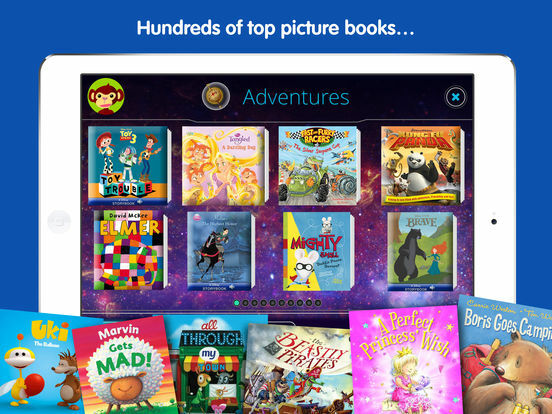 It provides a 'magical world of kids' reading' with hundreds of picture books from the top publishers including Disney, Bloomsbury, Harper Collins, Oxford University Press and more. This app is designed for ages 3-7 years so perfect for Pip. 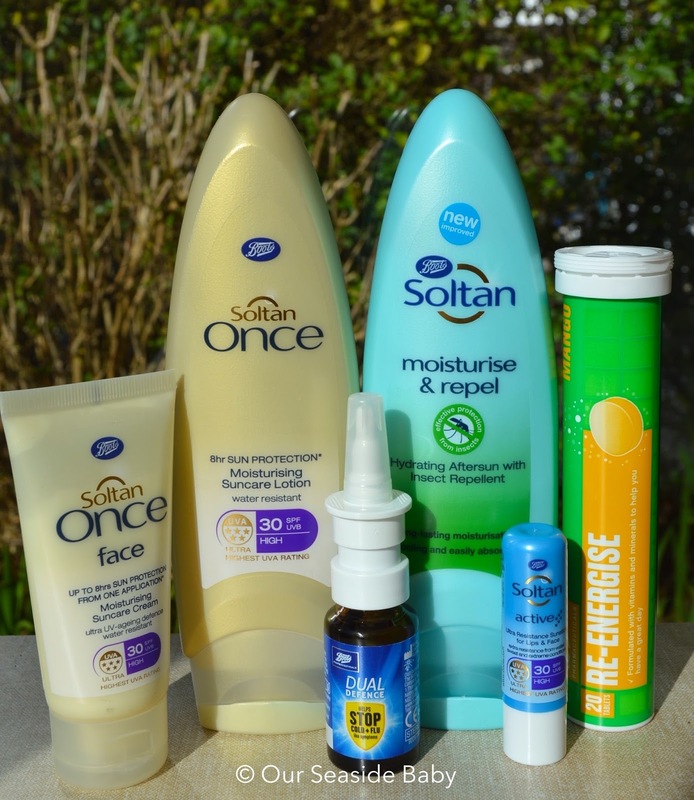 Over the winter months I have been reviewing a selection of products from the Boots Soltan range. The Soltan range is genuinely one of my favourite brands and I have been using their sun care products for many years, including their kids range with Pip. I reviewed the Boots Botanics All Bright Skincare Range last year and was offered a further chance to work with Boots to review this wonderful set of Soltan products for use as a winter sun survival kit. We had planned to go further afield in the winter months but had to put our plans on hold when Pip was ill. However, we did travel in the UK and were so lucky with the weather. I must admit I usually forget about sun protection in the winter but it's important to look after your skin all year round. The great thing about Soltan sun products is that they have a 5-star rating against the skin damage caused by UVA rays. We used our winter sun care pack on our recent trip to Wales back in January. 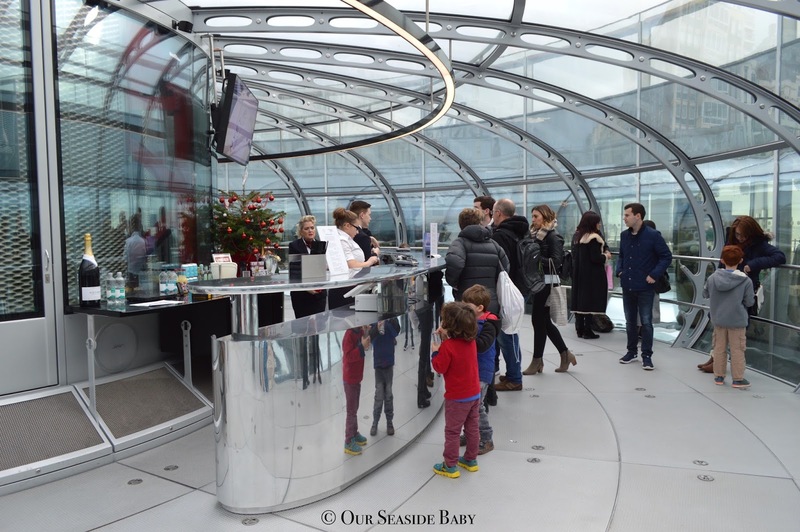 Recently, we went on a ride on Brighton’s newest attraction, the British Airways i360 cable car. This is a vertical ride in a glass viewing pod, up to 450 feet with 360 degree panoramic views of beautiful scenery, reaching a distance of 26 miles on clear days! There are great views along the coast in both directions, the WestPier directly below and the Palace Pier in the distance. You can see across to the South Downs in the opposite direction and on clearer days you can even see the Isle of Wight! When I moved to Brighton four years ago, the Brighton Wheel offered great views across the sea. I was sad to see it go but was keen to experience its new replacement. I saw the British Airways i360 being built and walked past it many times as a work in progress. 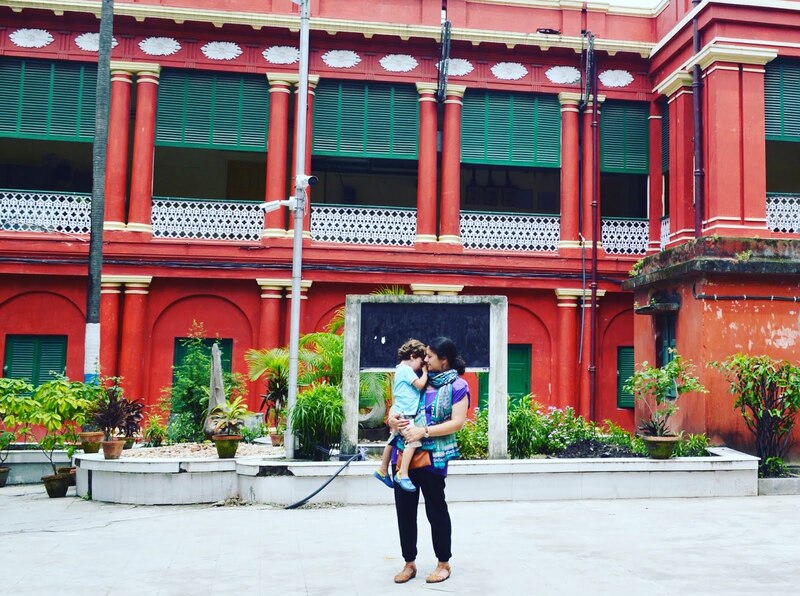 It opened on 4 August 2016 and has attracted countless visitors since. If you haven't already seen my Instagram page, we spent last week in beautiful Pembrokeshire, Wales staying at Bluestone during the week and the stunning coastal town of Tenby at the weekend. 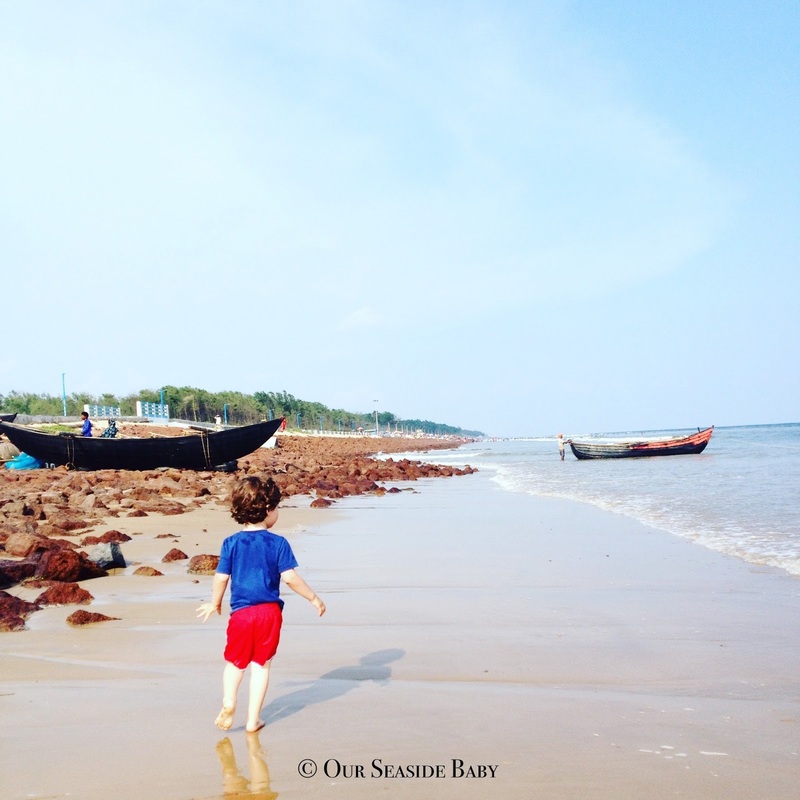 I will write full blog posts about both but wanted to list the highlights of our trip. I was offered our stay at Bluestone at the very last minute and decided to take up the offer and go on my first entirely solo holiday with Pip. Despite being in January & pretty cold, we had some beautiful sunny days and plenty of things to keep ourselves entertained. I can say, it was one of our best holidays to date! Actually when we left Bluestone, Pip cried! I think he thought we had permanently moved into our lovely little holiday cottage, bless him! It's always lovely to get away, have a change of scenery, relax and enjoy the new environment and this trip offered us so much natural beauty. I would love to return in the summer and do it all again! Here are some of the things we got up to. Last weekend I met up with an old friend and we spent the day in London, walking along the South Bank, admiring the views and soaking up that unique London atmosphere. I've mentioned before I used to live in London and I do love going back. It's a city like no other, so diverse and unique, full of amazing history in every corner. 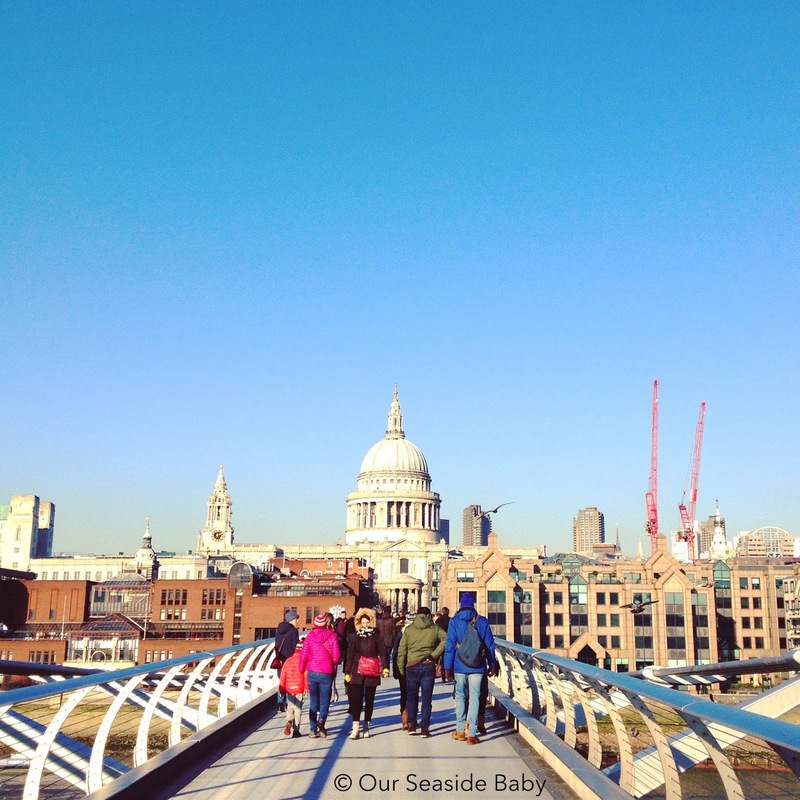 We started at Blackfriars station and walked in a loop, stopping off at the Tate Modern, over the Millennium Bridge to St Paul's Cathedral and then walking back along the river along the South Bank towards the London Eye and Westminster. I've included many of the photos I took that day. 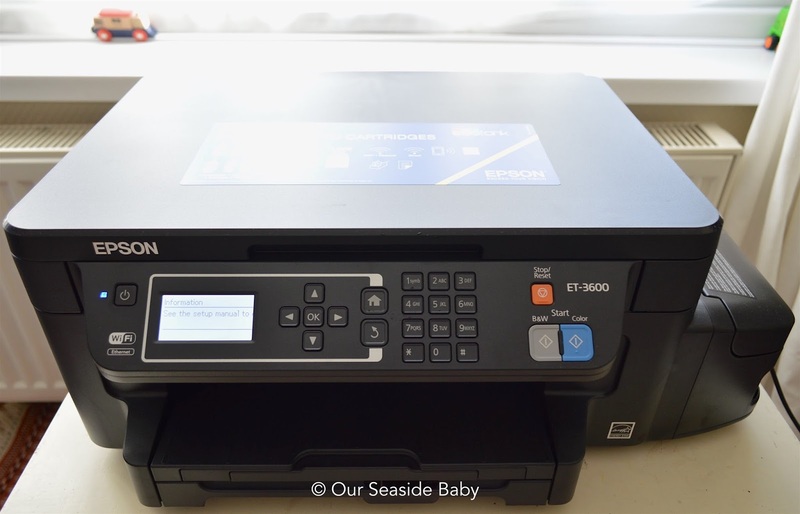 I've recently been reviewing the lovely Epson EcoTank ET-3600 Colour Printer. It's a great high tech colour printer, saves you money compared to ink cartridge printers and is capable of transferring photos and files from your smartphone or tablet via WiFi! As I work as a freelancer, mostly from home, having a printer is essential. I have had the same printer for years so thought it would be nice to upgrade and try something a little different. I try to use my usual home printer as little as possible to be environmentally friendly and because the ink is costly. However, according to Epson, the EcoTank ET-3600 Colour Printer cuts printing costs by 74% on average! This 3-in-1 inkjet printer comes with 2 years’ worth of ink in the box, accounting to an amazing 11,000 pages in black and white pages or 8,500 in colour! This is equivalent to 50 ink cartridges! Happy New Year! I hope you all had a lovely festive break. We had a relaxing time spending Christmas in Brighton, eating too much food, catching up with friends and having a mini child-friendly New Years Eve party at mine. 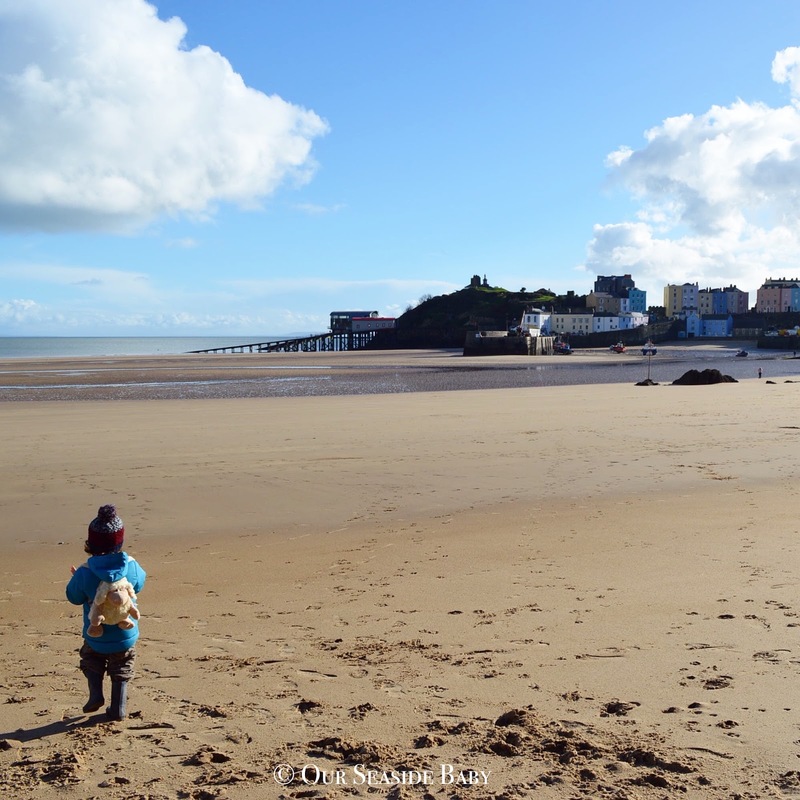 We've made the most of the start of the new year with countryside walks, beach visits and more play dates! I had a proper break from blogging and have really enjoyed living in the moment away from the internet. I've still been online but as little as possible and it's been so nice.